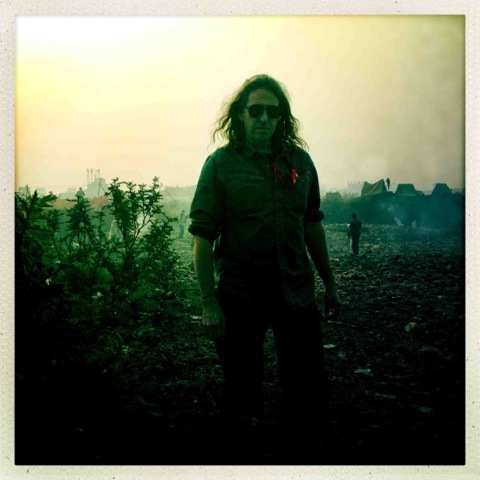 Chris Kennedy is an internationally renowned, award winning Production Designer with extensive experience across film, television and commercial campaigns. His feature credits include the John Hillcoat directed features Lawless, The Road and The Proposition for which he won his fourth AFI Award for Best Production Design. Chris was nominated for a Satellite Award for Best Art Direction and Production Design for The Road and enjoyed critical acclaim worldwide for his outstanding work. 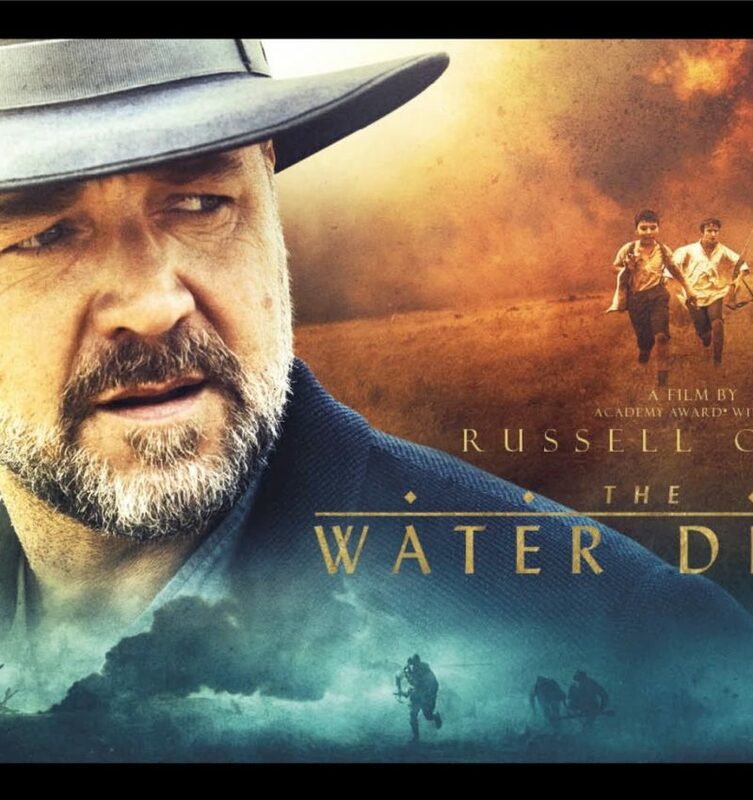 In 2014 he completed Russell Crowe’s directional debut feature film, The Water Diviner for which he received another AFI/AACTA nomination for Best Production Design. Television credits include the Jack Irish and Curtin telemovies for the ABC, the latter winning the 2006 Silver Logie for Most Outstanding Drama, Miniseries. 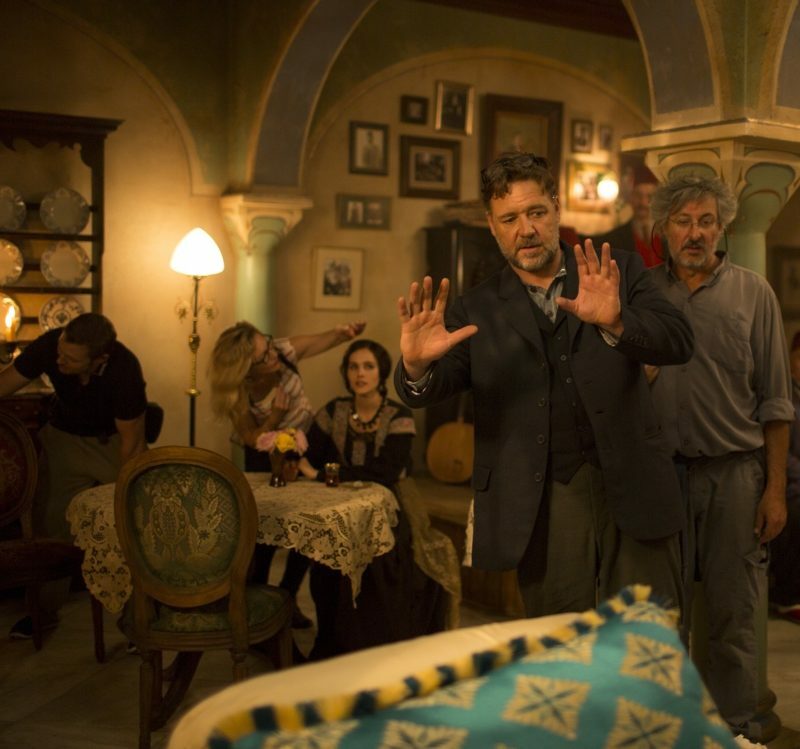 Chris has won four AFI Best Production Design Awards and in 2005 his great commitment to cinematic vision was recognised when he received the AFI/AACTA Byron Kennedy Award for Outstanding Creative Enterprise. 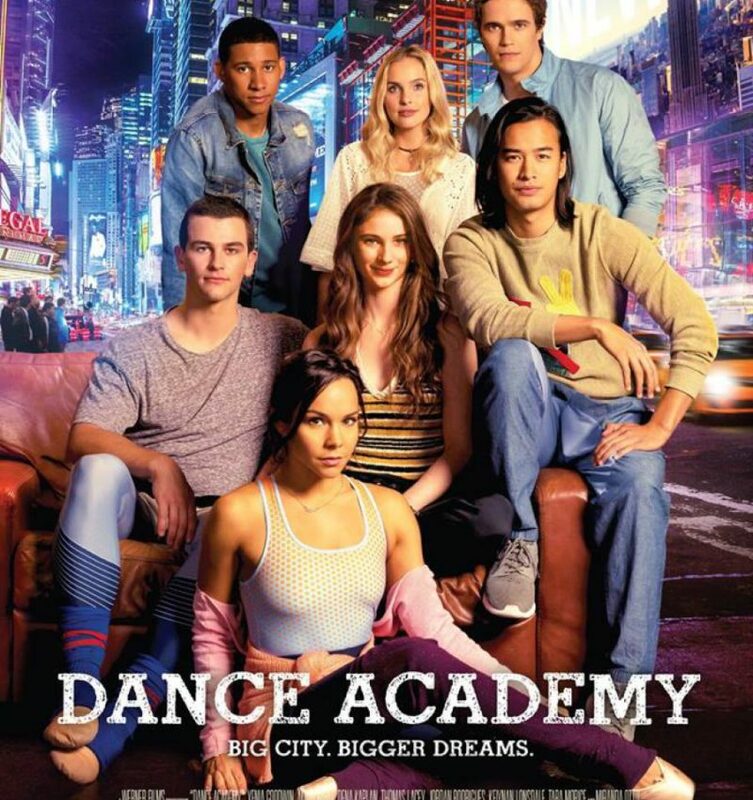 Chris has completed work on the feature film Dance Academy- The Comeback and is developing a feature film with John Hillcoat and Producer, Lucy McLaren. 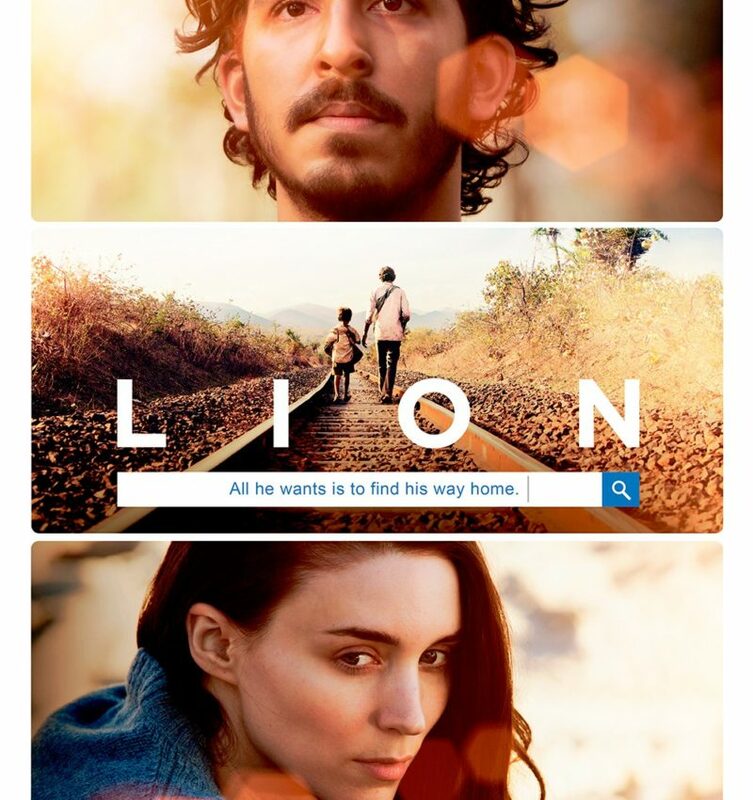 In 2015 Chris completed production design for the feature film Lion based on Saroo Brierley’s book, A Long Way Home. 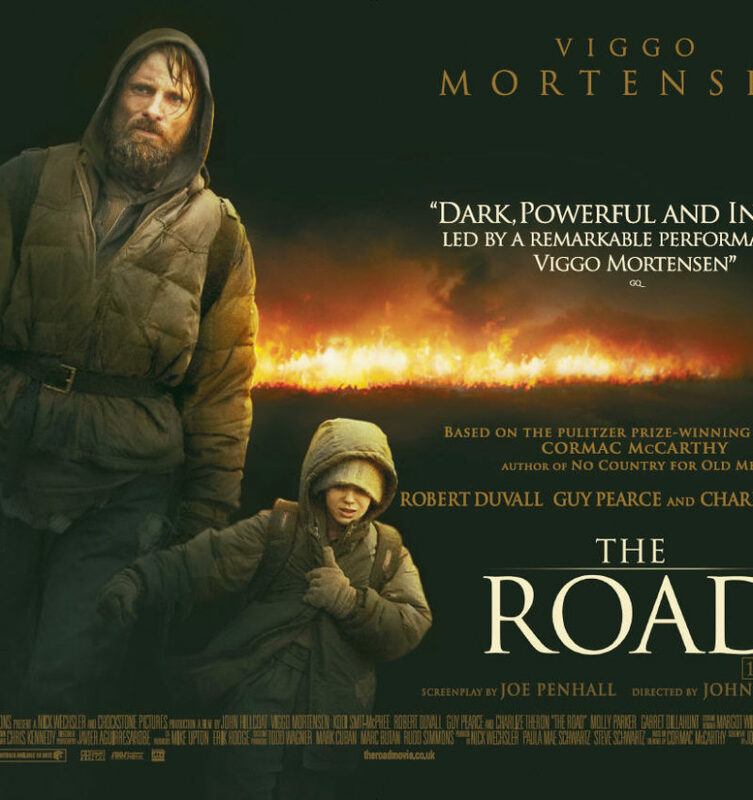 The film is directed by Garth Davis for See-Saw Films and was released to critical acclaim in 2016. 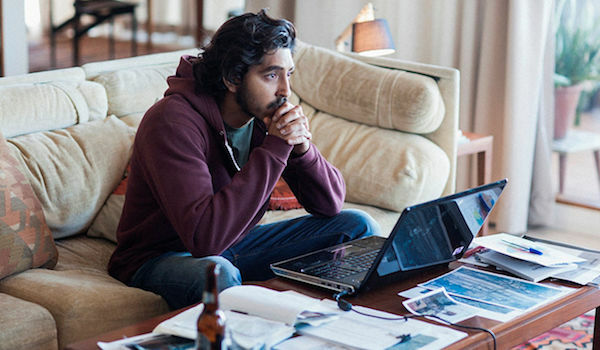 Chris’ work on Lion secured him a nomination by the Art Directors Guild – Excellence in Production Design Awards in the Contemporary Film category and has also earned him an AACTA (2017) for Best Production Design. Chris’ latest work can be seen on SBS’ Sunshine, produced by Essential Media and Carver Film & Television with Daina Reid directing and Foxtel’s latest drama Lambs of God by Lingo Pictures.